Northallerton, the county town of North Yorkshire, is 25 miles north of Harrogate and lies between the North Yorkshire Moors and Yorkshire Dales. 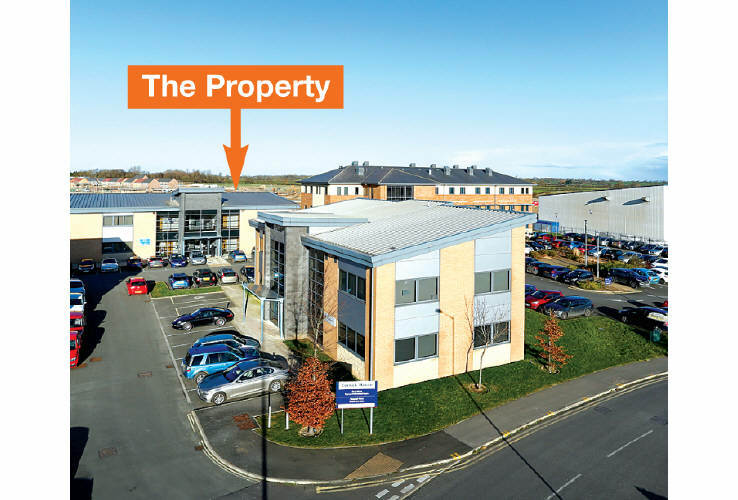 The property is located on the established Northallerton Business Park, which lies to the east of Darlington Road (A167) and is accessed via Thurston Road. 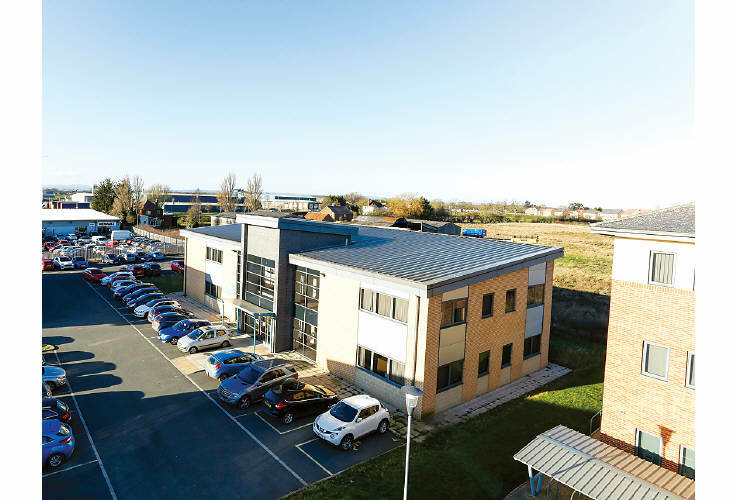 The property benefits from good road communications, approximately 7 miles east of the A1(M) motorway and 6 miles west of the A19. Other nearby occupiers include Gale & Phillipson, Toyota, BT, British Red Cross, North Yorkshire Fire & Rescue HQ and Allerton Steel. 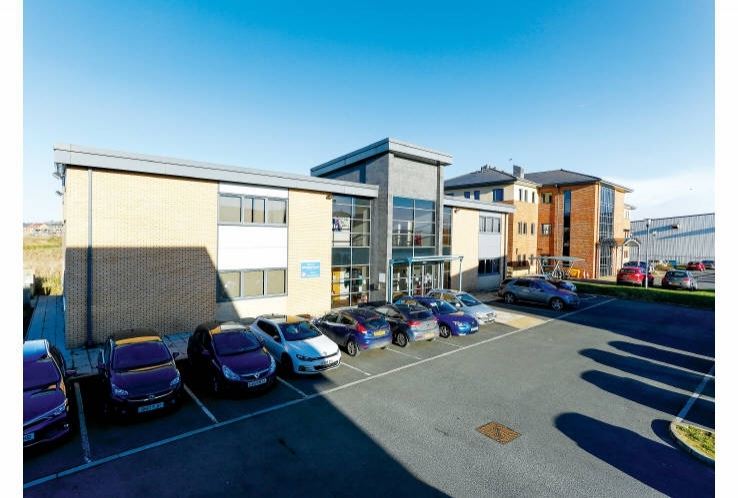 The property comprises a modern detached office building providing office accommodation over ground and first floors. The property benefits from dedicated on-site parking for approximately 35 cars. Band 'C'. Please see legal pack at acuitus.co.uk. (1) For the year ending 31st March 2018, NHS Property Services Limited reported a turnover of £780,541,000, a pre-tax loss of £-31,048,000 and a total net worth of £3,674,454,000 (Source: Experian Group 14/01/2019). The property has been sublet to NHS Foundation Trusts .The NHS has been in occupation since March 2006. (2) The lease provides a rolling tenant option to determine subject to nine months’ written notice. (3) The lease provides for tenant options to determine on 25th August 2021 and 25th August 2023, both subject to six months’ written notice.